A Day Late and A Dollar Short: Pike Nurseries to Hire More than 200 New Employees! Pike Nurseries to Hire More than 200 New Employees! Spring is right around the corner, which means jobs are in full bloom at the nation’s largest independent garden retailer. 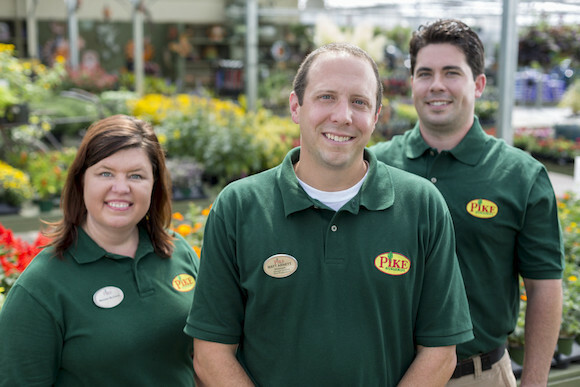 Pike Nurseries will add more than 200 seasonal associates to its metro-Atlanta and Charlotte locations in the coming weeks. Whether applicants are experienced sales professionals, retail managers, or hobby gardeners, the neighborhood garden center has available positions for anyone who loves plants, people, and playing in the dirt. Interested candidates are encouraged to attend the Pike Nurseries Career Fair on Thursday, February 2, 2017 from 3-6 p.m. at any store location to learn about position descriptions, qualifications, and benefit information. Applications will be available during this time, as well as at all Pike Nurseries locations and online.